BLU has launched yet another budget smartphone called BLU Life Max, which is currently available in the US market. The BLU Life Max has a 5.5 inches 720p screen size, fingerprint scanner which is located at the back, 4G LTE enabled, and a big 3700mAh battery capacity. Below is the full specs list. Launch Price: $130 in USD, INR 8,833, CNY 894, KES 13,533. 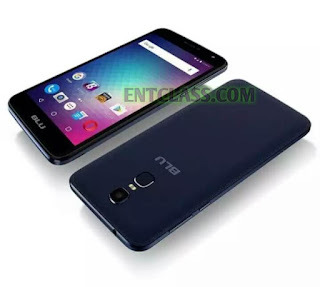 BLU Life Max full specifications, features, review and price in Nigeria, India, Ghana, China, Kenya. BLU Life Max specs, review, hands on, unboxing.